Sometimes, trips can bring unexpected surprises. 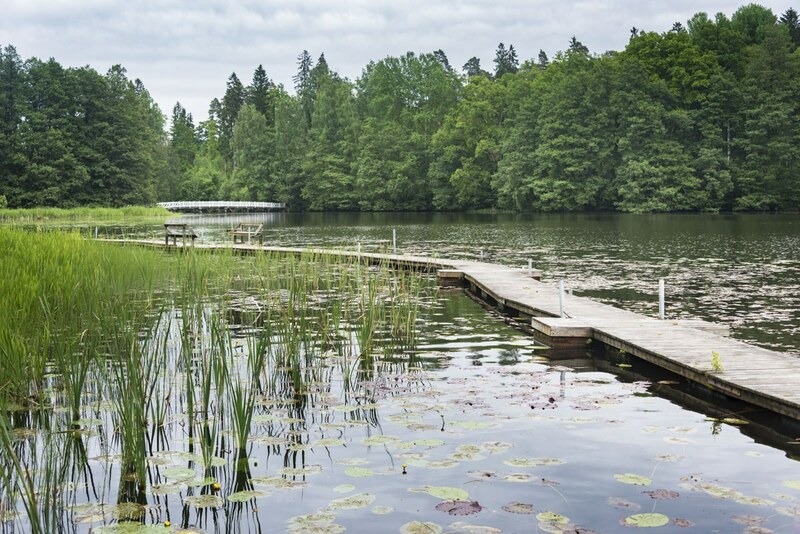 After exploring the Helsinki islands, spending two days in Nuuksio and visiting Lohja & Vihti, we headed to Fiskars Village and Mustionlinna, two places where we learnt about Finland’s industrial history – who would’ve thought? The cute wooden buildings and the clock tower of Fiskars village appeared like a mirage after one of the hardest days of our summer hike across Finland. We were absolutely exhausted, after trying to cut across a patch of woodland with no trails on the way between Mustionlinna and Fiskars, and we got lost. 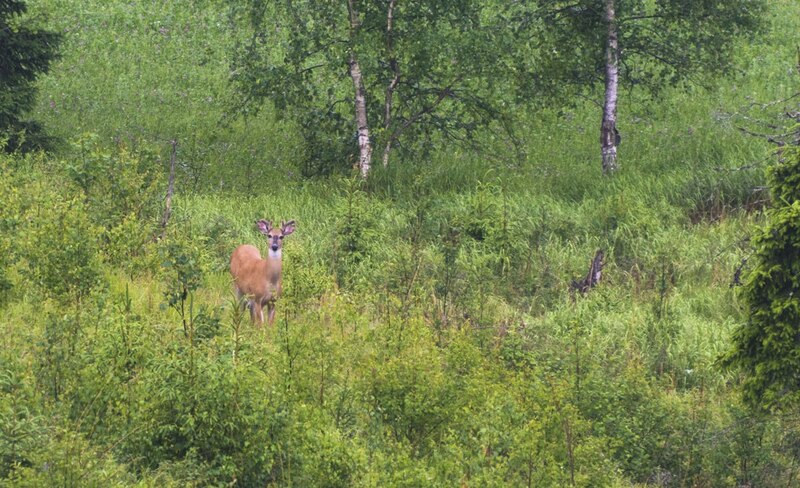 We lost the path, our GPS started spinning and we ended up stuck between rocks and brambles – but we did spot a cute deer in the meantime. 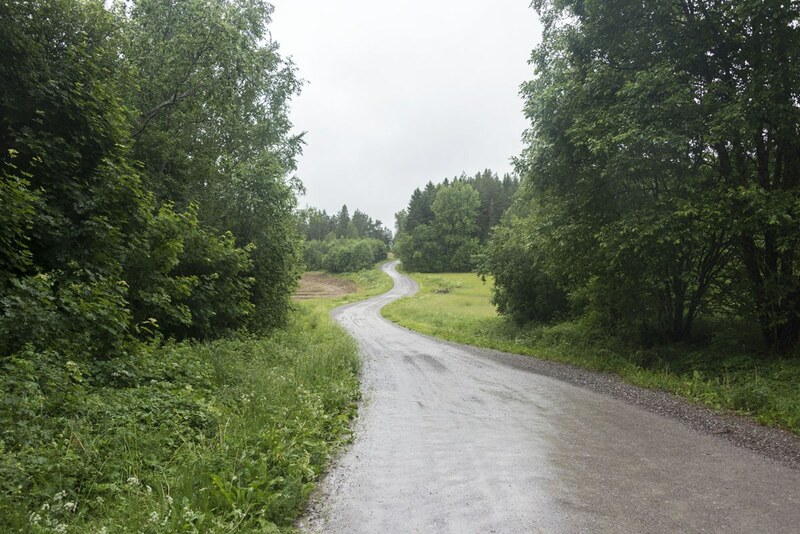 We got rained on, walked until our feet were soaking wet, then walked some more – and the last stretch was along a (luckily, not too busy) highway, until finally we reached Fiskars. Despite the low-hanging clouds, impending rain and chilly weather, the village looked out of a storybook. A river dotted with water lilies flowed right through. Two children sailed toy boats they made themselves, looked on by their proud grandfather. There was an old fire station turned into a theatre, a brewery and a candle factory housed in old industrial buildings, and a granary collecting several artisan workshops. 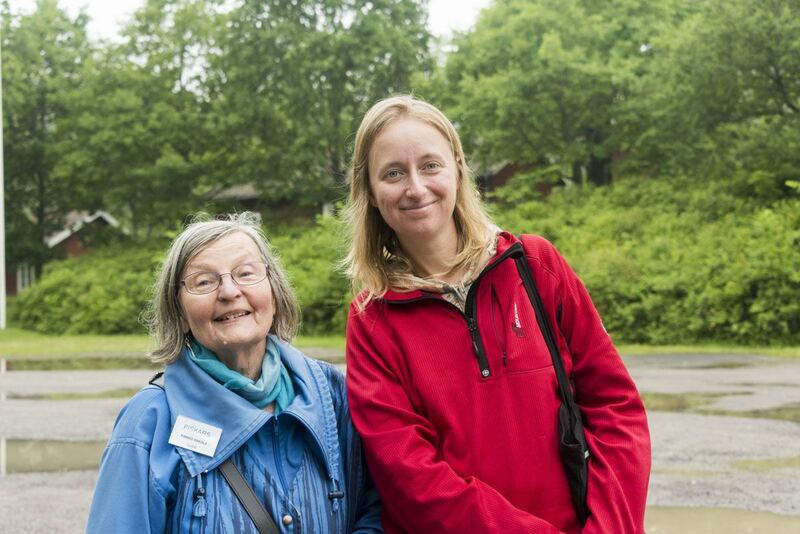 At first glance, we could see that Fiskars village had an interesting history – luckily, we had arranged a guided tour with a lady called Pirkko, who was going to share with us the secrets of Fiskars. As we waited for her to come and meet us, I started thinking. Fiskars. The name sounds familiar. 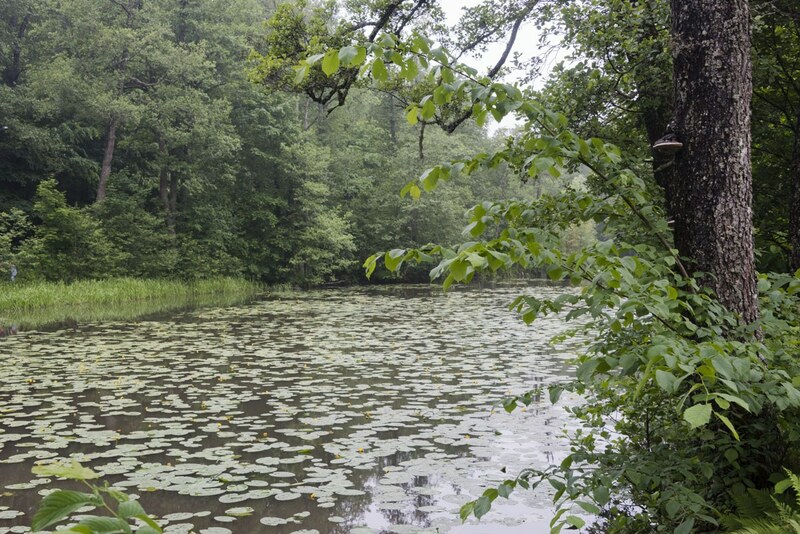 When I first heard about Fiskars, I thought it was going to be a fishermen’s village, or something fish-related – but we weren’t on the coast, and the lily river didn’t look like much of a fishing place. 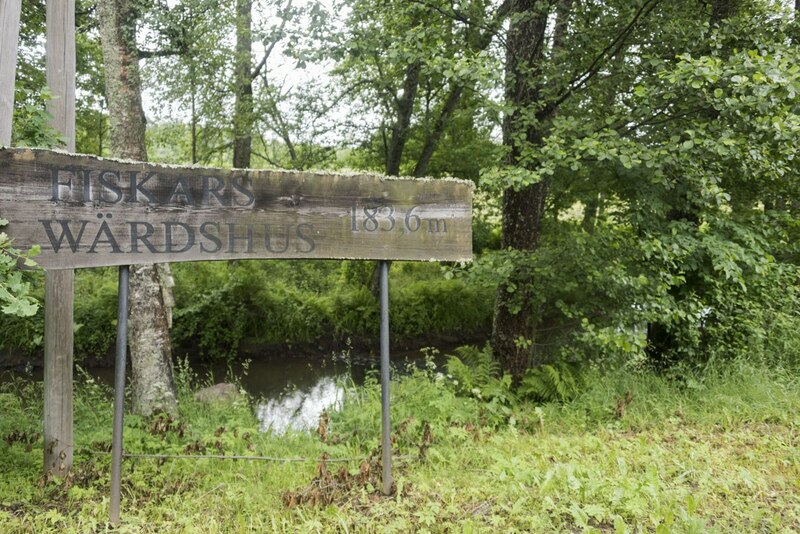 So, where had I heard about Fiskars village? When Pirkko arrived, the mystery was solved. 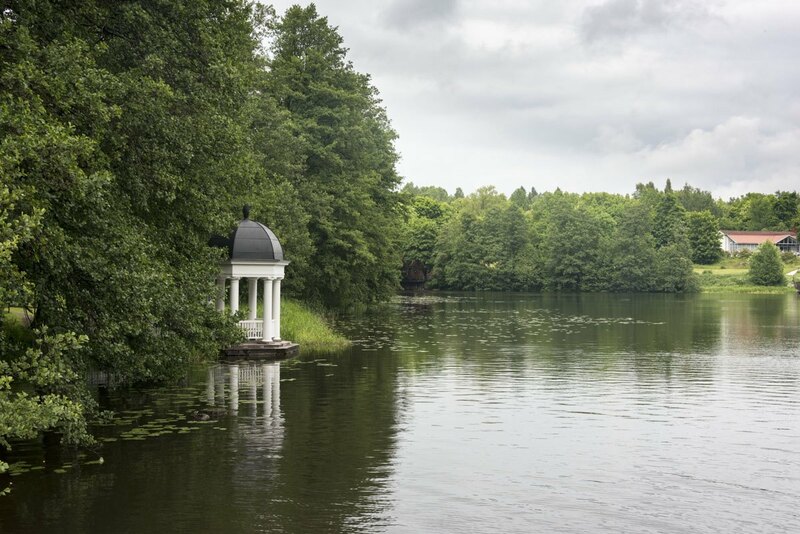 The village owed its name to Fiskars corporation, a producer of metal and consumer goods whose history, in a way, is the history of the village – making it the ideal place to learn about the industrial past of Finland. Fiskars’s iconic product are orange-handled scissors – ‘it has been estimated that up to 10% of scissors produced worldwide are from Fiskars – the corporation, not the village’ Pirkko explained. ‘Production doesn’t take place here anymore’. That’s where I knew the name from. My red-handled, round-tipped school scissors, that lived in my pencil case for the whole of primary school – their shiny blades, ever so rusted along the edges, bore the ‘Fiskars’ stamp. I used them to cut countless paper shapes, school handouts, and the hair of all my sister’s Barbie dolls. Pirkko was sporting a pair of scissor-shaped earrings – ‘what else do you expect from a Fiskars native and tourist guide?’ she answered when I asked her about her earrings. She led us on an hour-long walk across the village, sharing with us secrets about Fiskars and its history. ‘Did you know that Hotel Tegel, where you are staying, used to be an the knife factory?’ she started, pointing to the red-brick building in front of which we had just met. ‘Fiskars is a place of firsts. You see down there?’ Pirkko pointed to Fiskars Wärdshus, just down the street from Hotel Tegel. 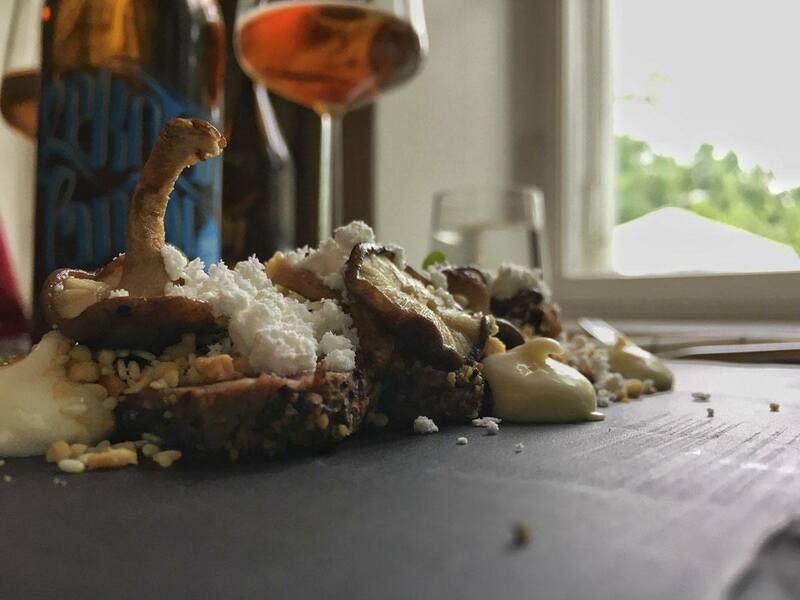 ‘That is the oldest continuously running hotel in Finland, welcoming visitors since 1836. And its restaurant is one of the best in Fiskars’ she added. I was very happy, because Fiskars Wärdshus is where we had planned to have dinner. 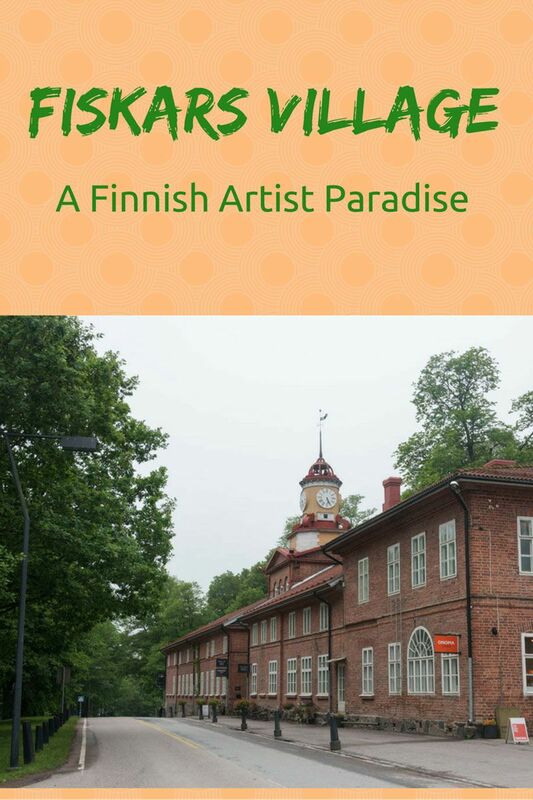 I said Fiskars looked a bit like a village from a storybook – in fact, walking around the village with Pirkko was like being in a history book. Every corner, every building hid a different tale. 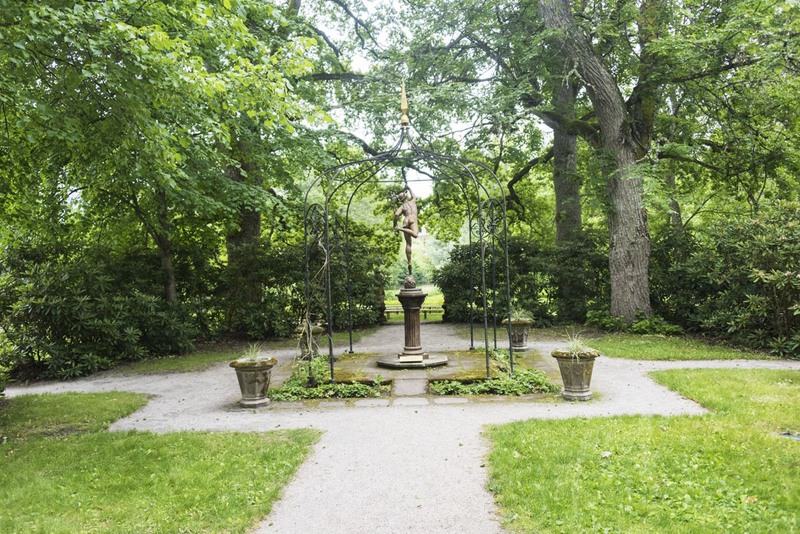 The history of Fiskars dates back to the 17th century, when a Dutch businessman was granted licence from the Swedish king to establish ironworks in the area. Until the early 19th century Finland was ruled by Sweden. The Stockholm archipelago was rich in iron ore, and the Fiskars provided the ideal location to build ironworks, with plenty of running water and lots of nearby forests. 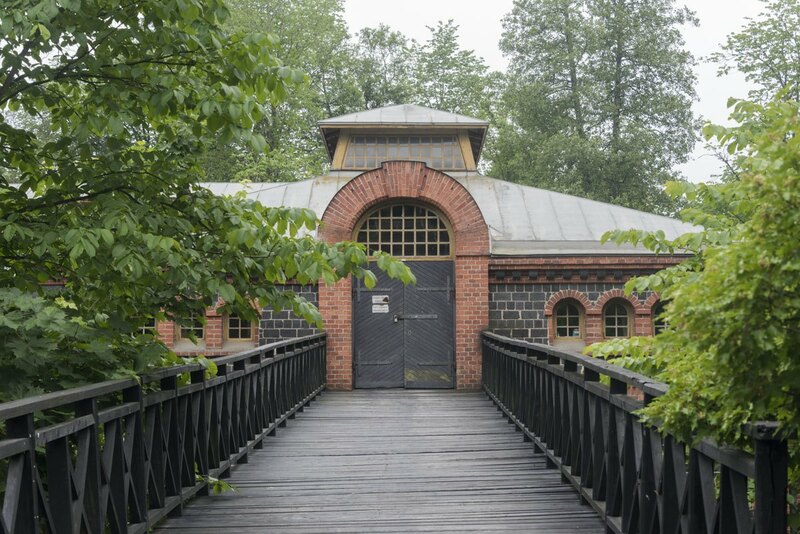 The ironworks of Fiskars changed hands several times throughout the 18th century. In the early 19th century, after Finland became part of Russia, a law was introduced stating that all foreigners who owned land and industry had to be resident in Finland. Pirkko explained that the owner at the time, B.M. 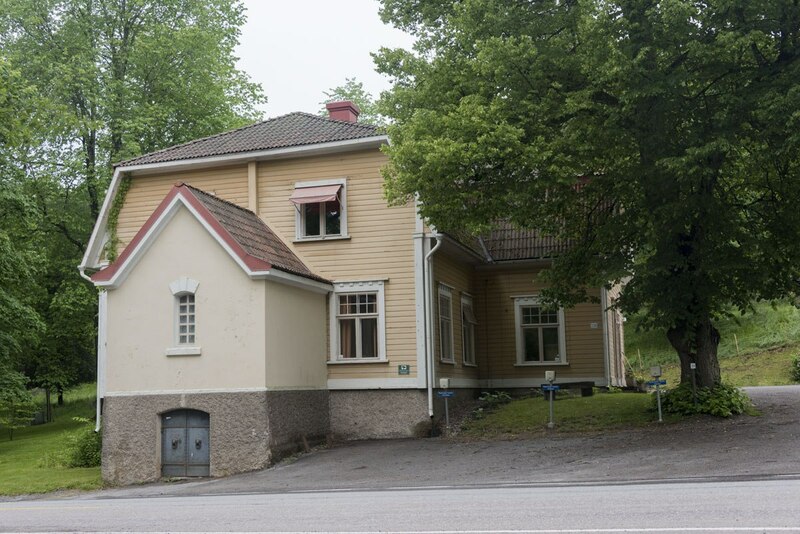 Björkman, sent his son to Fiskars to comply with the rules – ‘He was sent to live in this house, the largest at the time’ she said, pointing to a large wooden building right across the road. ‘The young gentleman said the house wasn’t big enough, and so construction of the Manor House began’. 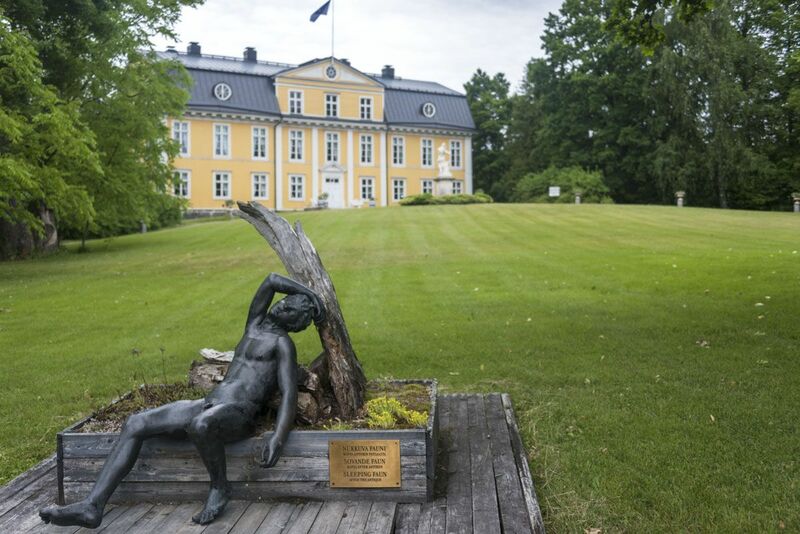 Mr Bjorkman’s former house – I don’t think it’s too small! 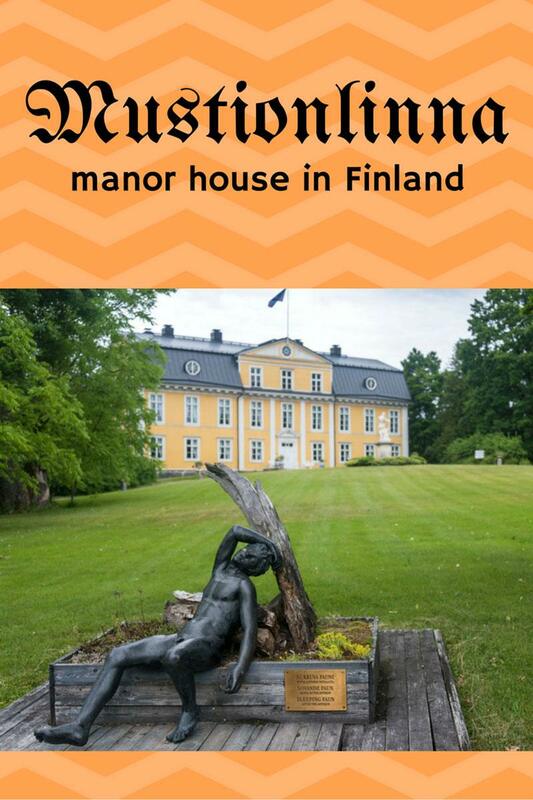 The Manor House is still owned by Fiskars Corporation, and used for events and entertainment. In 1822, the ironworks were acquired by Johan Julin – who later became Johan von Julin, after receiving a nobiliary title from the Swedish king. 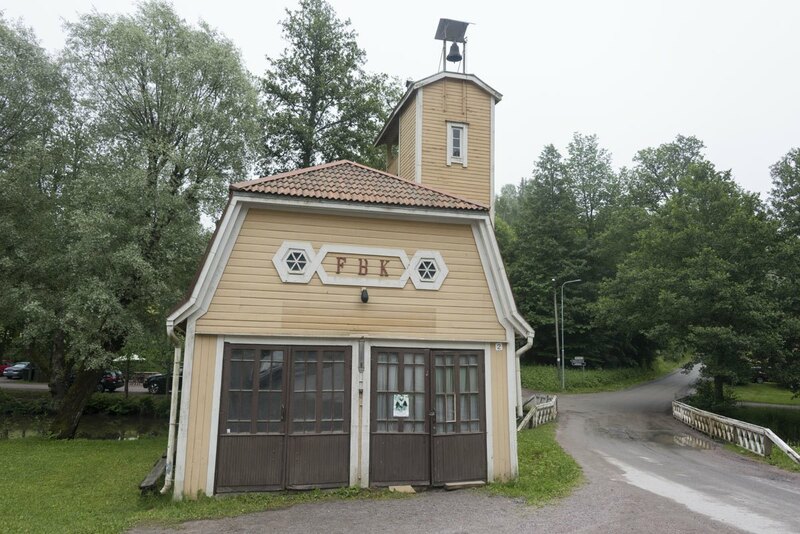 During his ownership, Fiskars became one of the most modern villages in Finland – workers lived in individual homes, there was a resident doctor, a hospital, a fire station, and several leisure activities available to residents. A school was also built in what is now known as the ‘Clock Tower Building’. During Julin’s time, the population of Fiskars more than doubled. 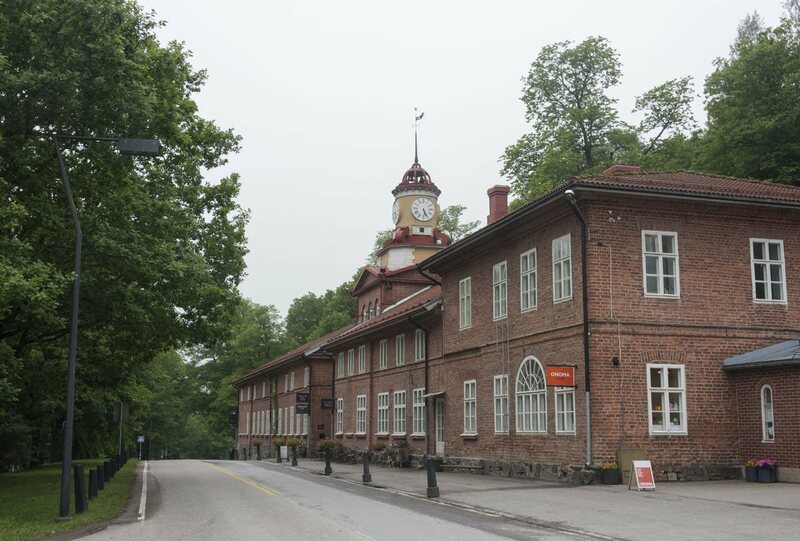 Fiskars continued to thrive throughout the 20th century, until the 1980s, when the ironwork plant was moved further afield – workers moved out and many buildings were left empty. It was suggested that the village started welcoming artists and craftspeople, to breathe new life into the former industrial buildings, without forgetting the village’s historic roots. 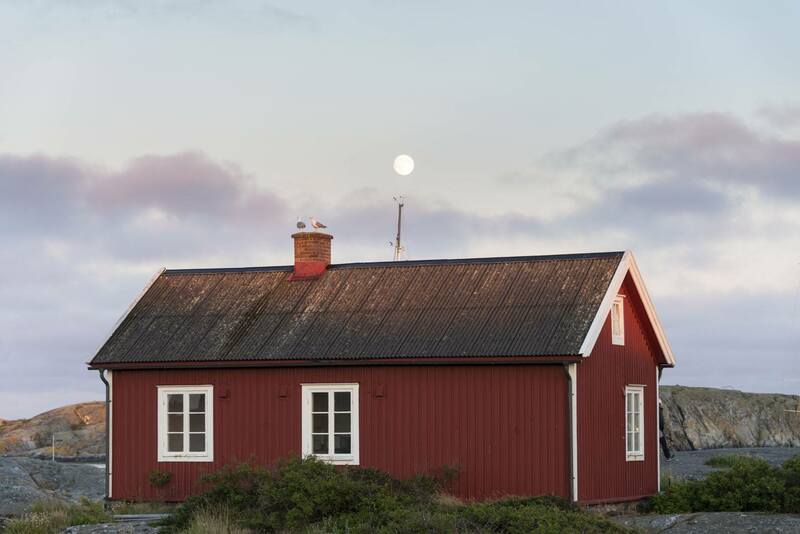 Workshop and living spaces were offered for rent at reasonable prices, and in turn several artistic-minded individuals were drawn to the peace and tranquility that Fiskars offered. By the mid-nineties, over 100 artists and craftspeople had moved to Fiskars, and the new ‘artisan village’ is still going strong today. 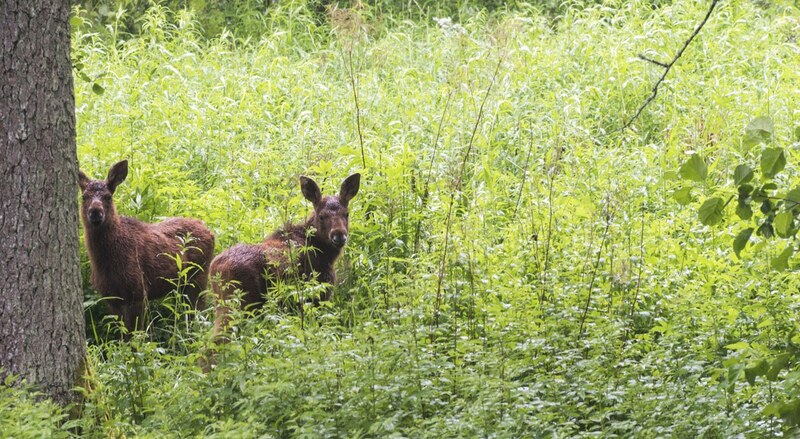 Another cute encounter on the way to Fiskars – two baby moose! 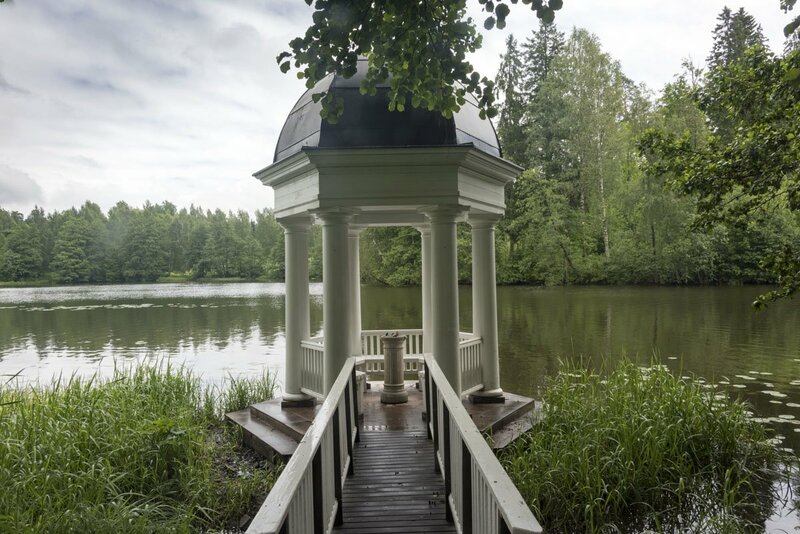 If you like history, want to know more about this corner of Finland and stay in a truly unforgettable place, we also highly recommend visiting Mustionlinna – also known by its original Swedish name, Svartå Manor. 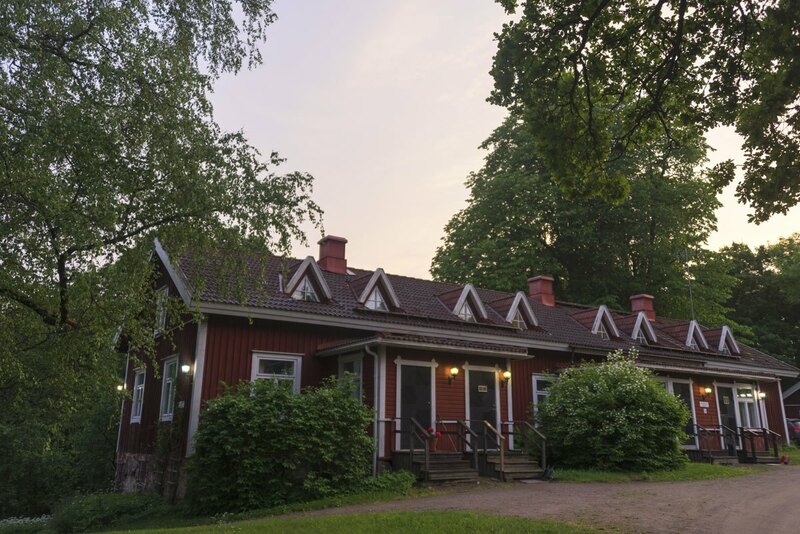 It’s an 18th century manor house set in a beautiful park, a short distance away from Fiskars (if you’re driving) or about a day’s walk away (if you’re hiking and, like us, you get lost). Mustionlinna means ‘Mustio Castle’ in Finnish – it is named after the village of Mustio, where the very first ironworks in Finland were established in 1616, 30 years before the ones in Fiskars. An iron ore boulder is displayed at the entrance of the manor grounds to remember the area’s industrial past. It’s possible to visit Mustionlinna’s manor house, but when we visited (after another long and rain-soaked hike) we were too late to join the last guided tour. Luckily, the manor gardens are always open, and we were free to explore at will for the whole afternoon, walk around green meadows and flowerbeds, and getting close to the lily blossoms on the lake, thanks to a floating bridge. The Mustionlinna gardens manage to be charming and quirky at the same time. 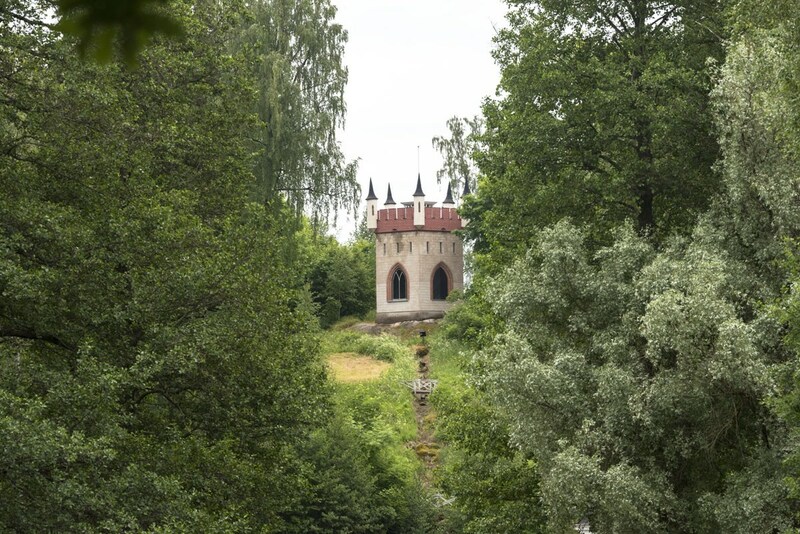 There are beautiful lawns with classicist-inspired statues and pavilions overlooking the lake, perfect to sit and contemplate – but there are also a couple of crazy-looking buildings, including a mini-castle tower on top of a hill and Merlin Tower, housing a luxury suite. 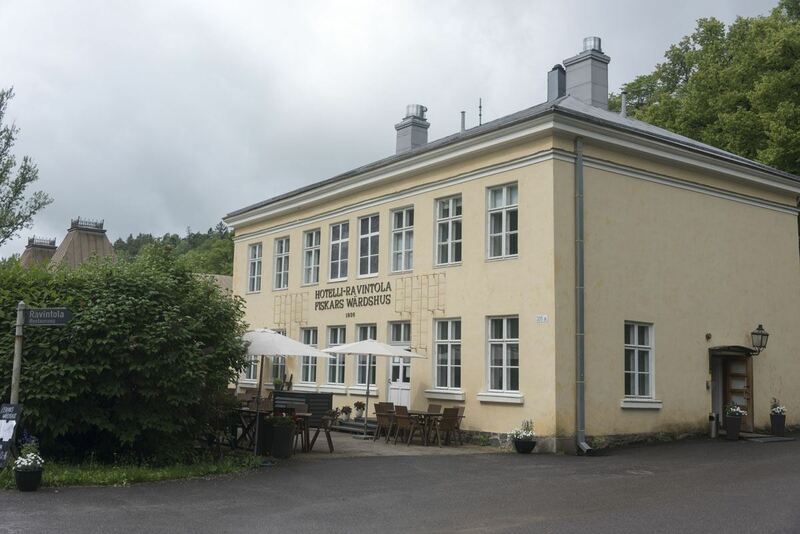 It is also possible to stay at Mustionlinna – an excellent option if you want to enjoy the atmosphere of this undiscovered slice of Finland, and appreciate the unique mix of natural beauty, industrial history and 18th-century charm. 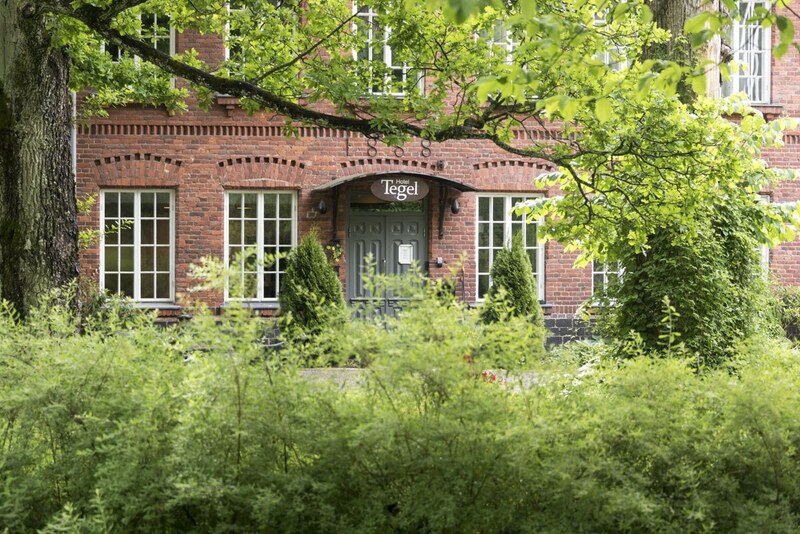 In Fiskars, we stayed at Hotel Tegel, a midrange hotel housed in the former cutlery mill. The exteriors are original, but inside the hotel has been renovated in modern style, and offers comfortable ensuite rooms at reasonable prices. The beds are excellent (especially after a long hike!) and location is right in the centre of Fiskars. As I mentioned before, we had dinner at Fiskars Wärdshus, the oldest continuously running inn in Finland, and we loved our meal. Pirkko was right – the restaurant is truly outstanding, and the fact that it was our 9th wedding anniversary made the night even more special. We started with lightly smoked salmon on a bed of seasonal vegetables and beef sashimi with mushrooms, then enjoyed buttered whitefish and braised beef sirloin for mains. 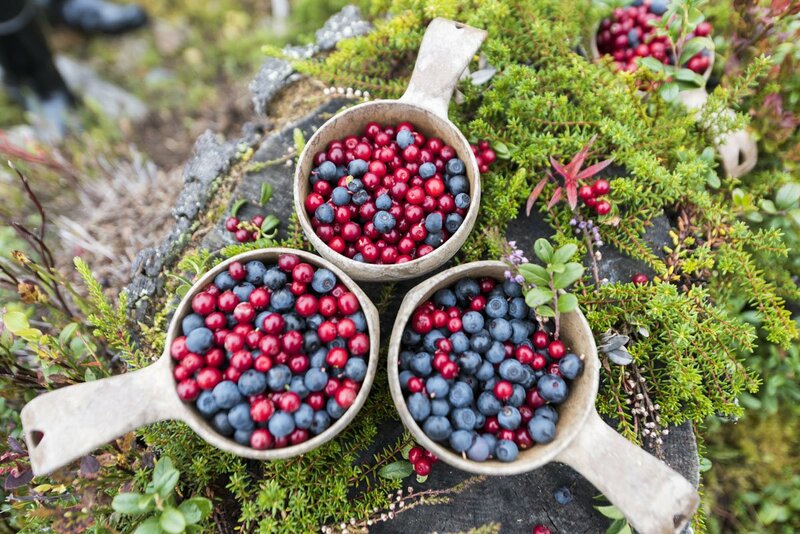 Desserts were also excellent and bursting with seasonal berries. As craft beer lovers, we appreciated being able to try some brews from Rekolan Panimo, the local brewery. Contact us if you want hiking info between Lohjansaari and Mustionlinna, or Mustionlinna and Fiskars. 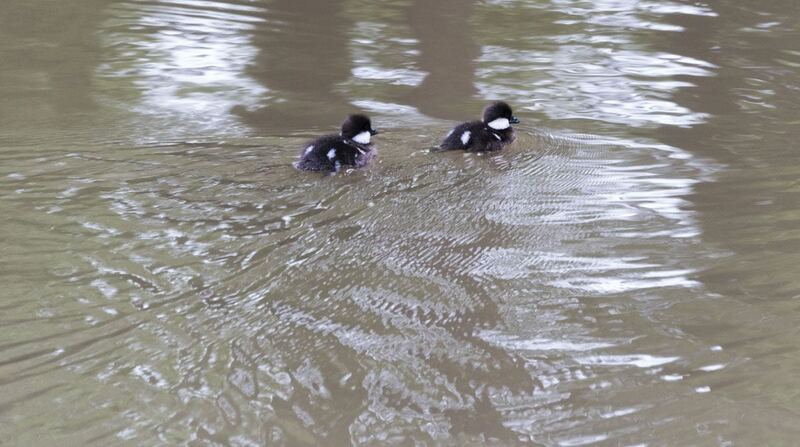 We’ll be happy to share our GPS trails with you. Is it too late to congratulate you on your wedding anniversary? If not, congratulations! I’d imagine that Fiskar provided the perfect location for you to celebrate. Thanks so much Rachael! It’s never too late – much appreciated!